Artuvet, a company in the Nextmune group, is a science-driven, specialty pharmaceutical company dedicated to better health for companion animals. We have a particular passion for allergy prevention, diagnosis and treatment. Our business is at the forefront of allergy diagnostics and immunotherapy – a unique treatment that reduces or eliminates allergic symptoms by fighting the cause of allergy. The premier choice for treating allergies. The premier choice for treating allergy is immunotherapy. It is a solution which is safe, effective and for long-term use. Our solution addresses the underlying cause of allergy, not only the symptoms. Our treatment is custom-made to each patient based on the allergic triggers identified in our allergy test. We understand allergy better than anybody else. Our offering encompasses best-in-class products, expertise and customer service. 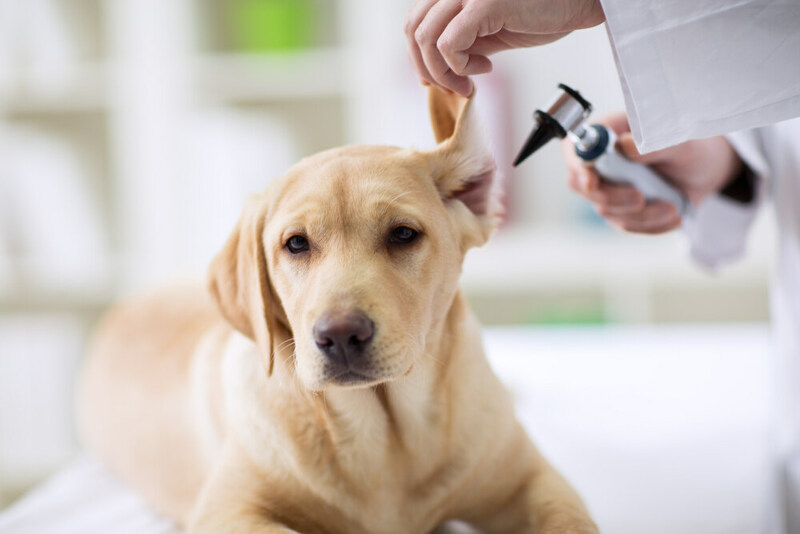 We have nothing else in mind than to help you as a veterinarian and your practice to fight allergy for a better life for patients and pet parents alike. Artuvet is a science-driven partner to veterinarians and pet parents in the fight against allergy. We have accumulated a wealth of experience and expertise in diagnosis and treatment of allergies.